CureMatch shares theories of 'Kolmogorov Complexity' to optimize descriptor selection at AIMed Summit. Just as a picture is worth a thousand words, a single descriptor can have the information content of a thousand descriptors embedded in it. 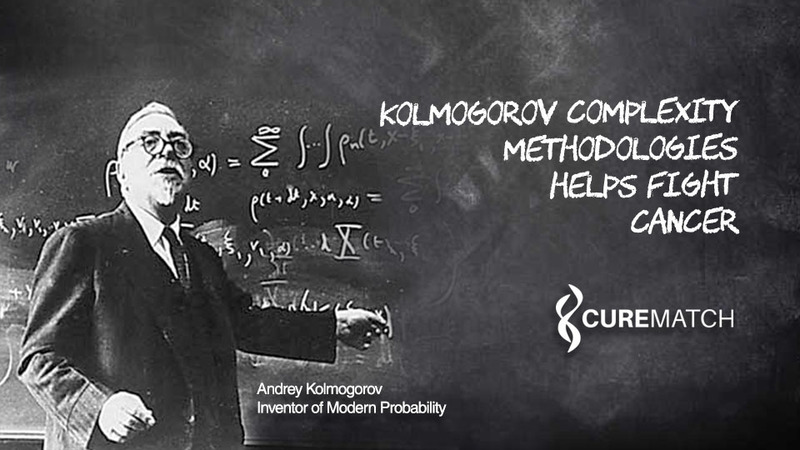 The CureMatch presentation, titled ‘Kolmogorov Complexity, Logical Depth, etc. in Selection of Descriptors for Deep Learning in Medicine’ was given by Igor Tsigelny, Ph.D and Eden Romm, B.S. 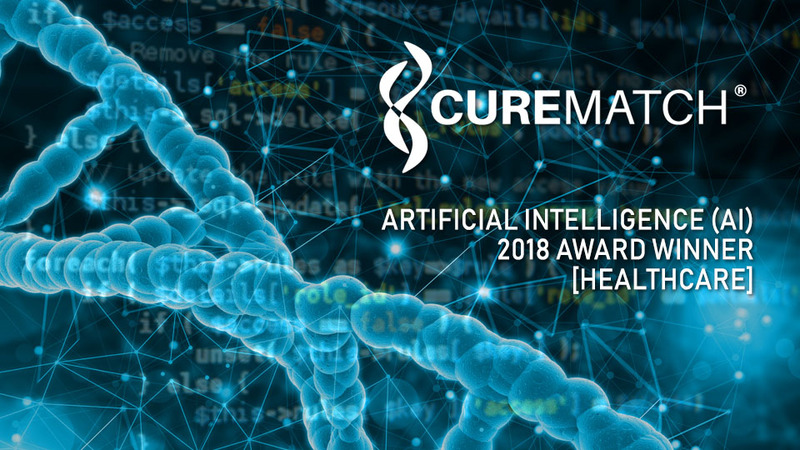 Recognized as the “Best AI-based Solution for Healthcare” by AI Breakthrough, an independent organization that recognizes the top companies, technologies, and products in the global Artificial Intelligence (AI) market. 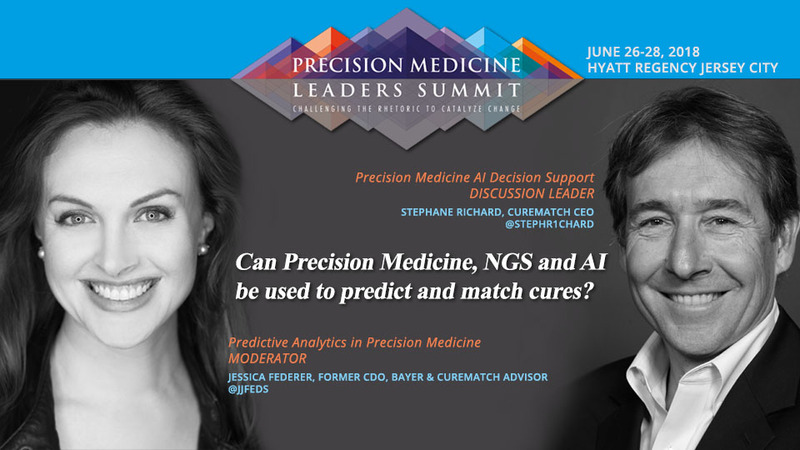 The CureMatch precision medicine technology utilizes machine learning features and rules-based decision support to offer ranked combination cancer treatment options and has succeeded in pushing ingenuity to be identified as one of the best AI solutions in 2018. 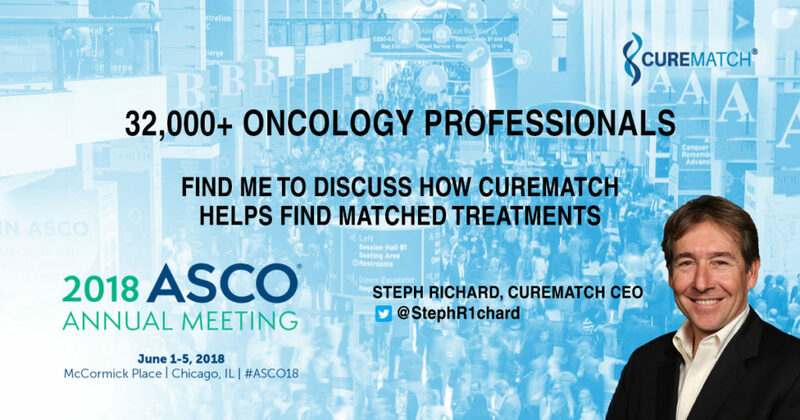 CureMatch’s CEO Stephane Richard (@StephR1chard) is attending the 2018 American Society of Clinical Oncology (ASCO) Annual Meeting in Chicago. 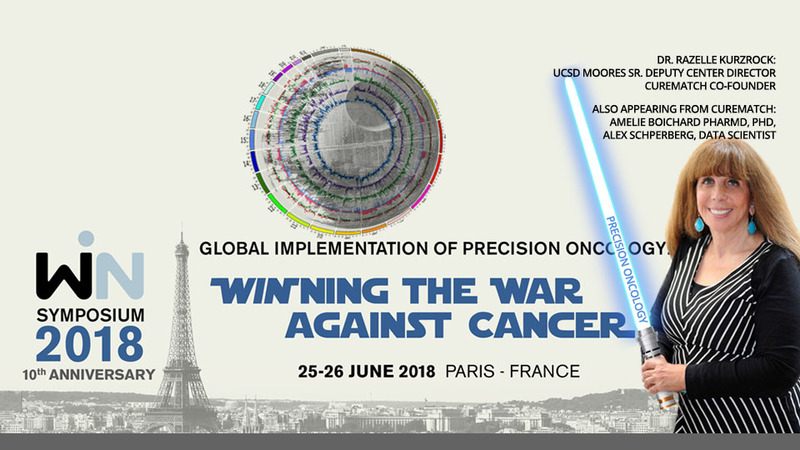 With over 32,000 oncology professionals in attendance, we recommend you connect with Steph directly on social media to set up a meeting. Sign up for free personalized oncology information and resources. © 2019 CureMatch, Inc. CureMatch is a registered trademark. We value and respect your privacy and will not publish, share, or sell your contact information.